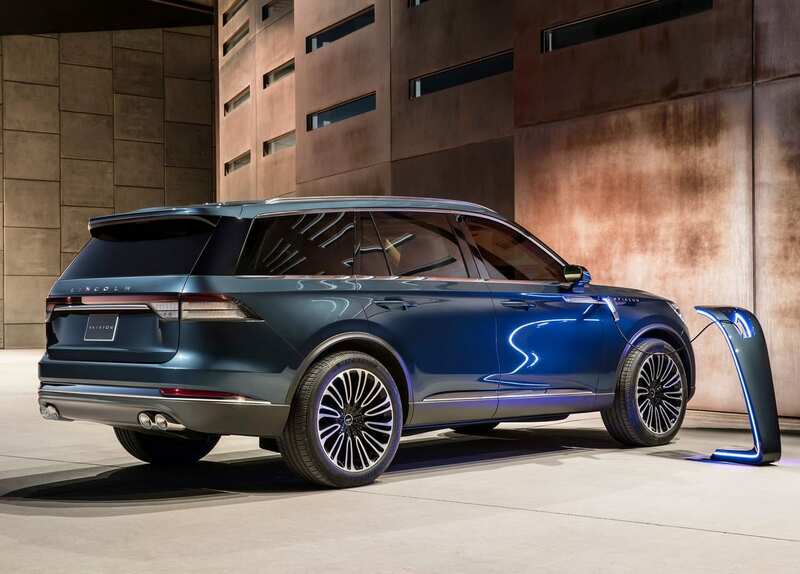 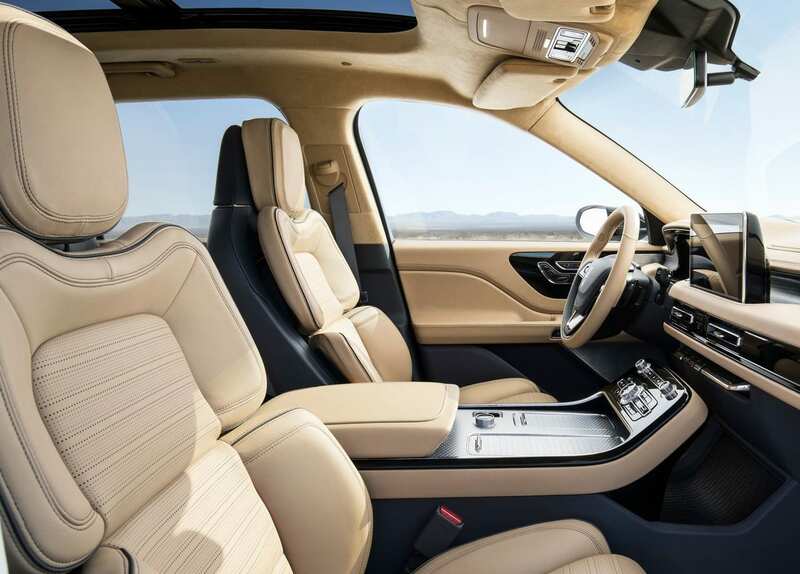 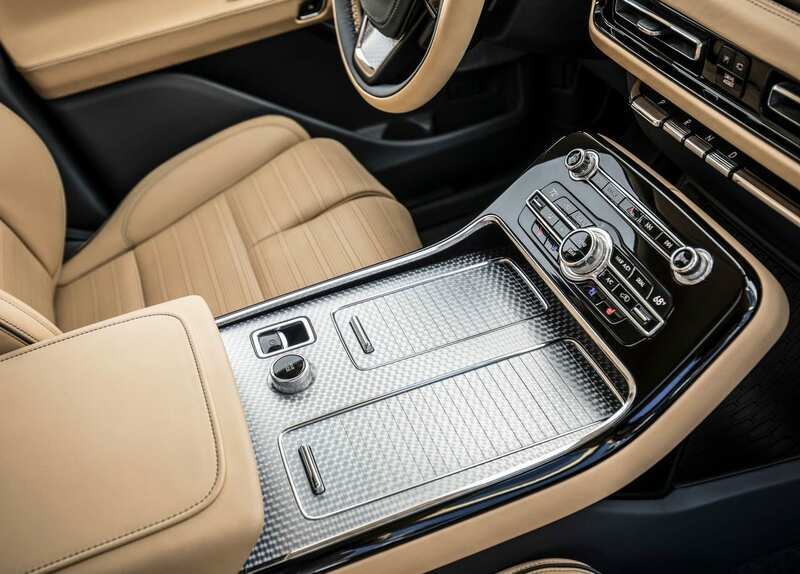 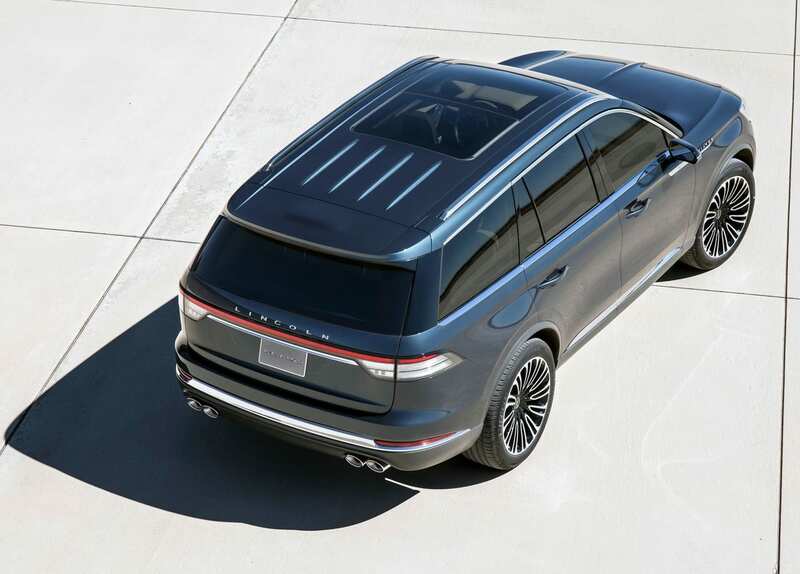 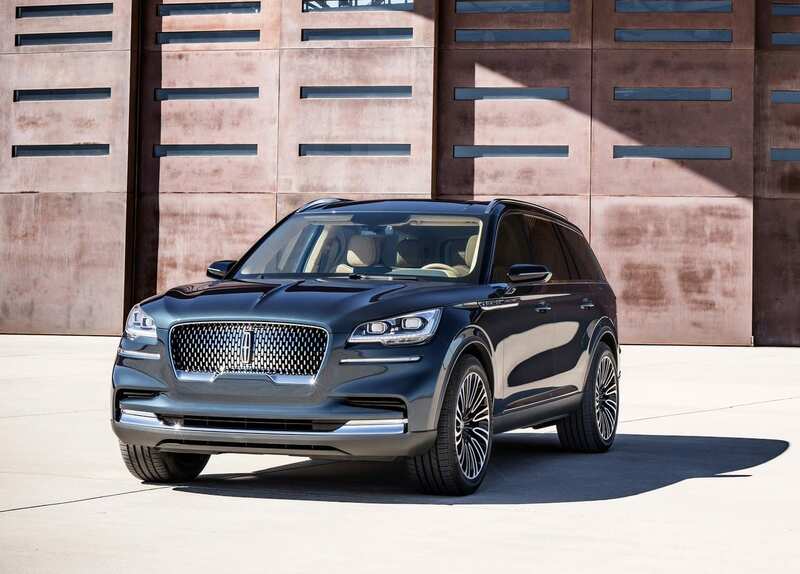 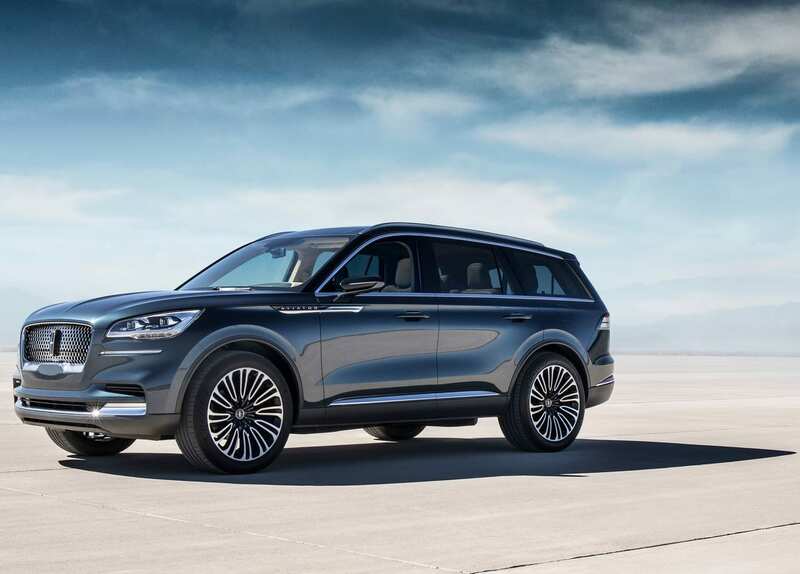 The 2019 Lincoln Aviator will be a revival of the name that was used from 2002-2005 and will be Lincoln’s first entrance into electrified cars. 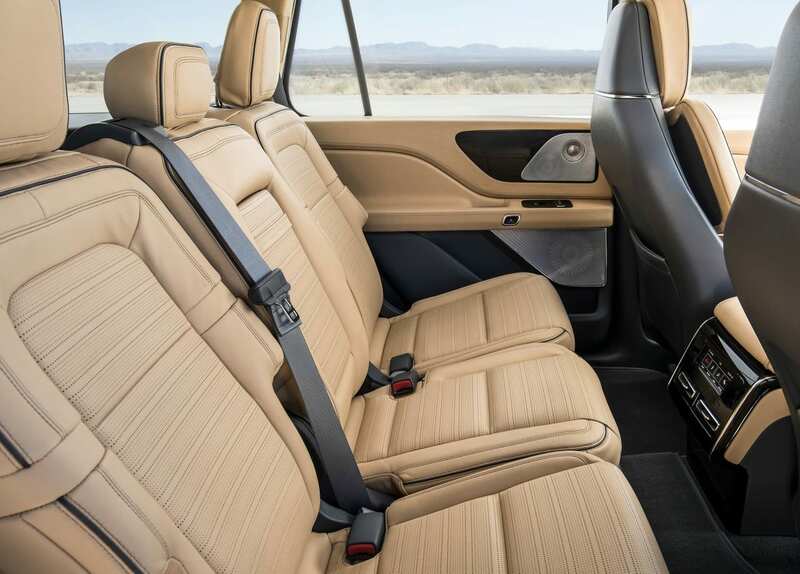 No real powertrain information has been given for the Aviator. 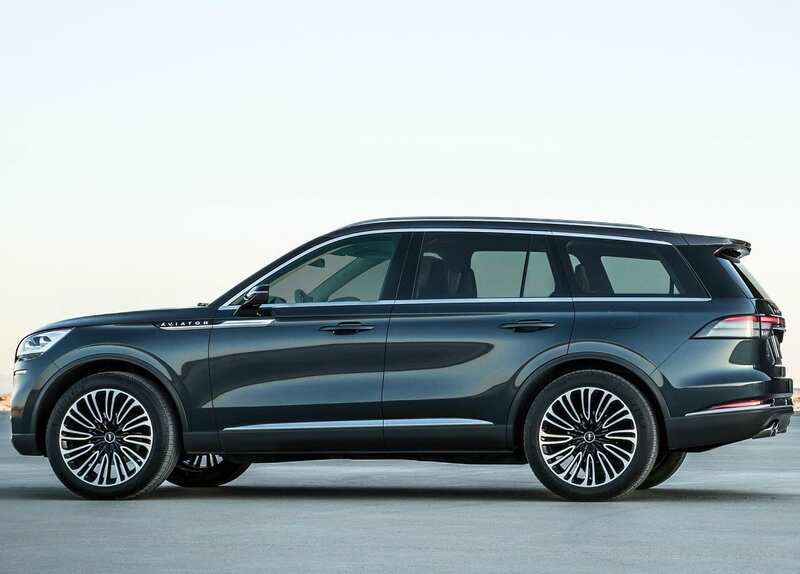 This is looking to be the most luxurious electrified SUV to come from America. 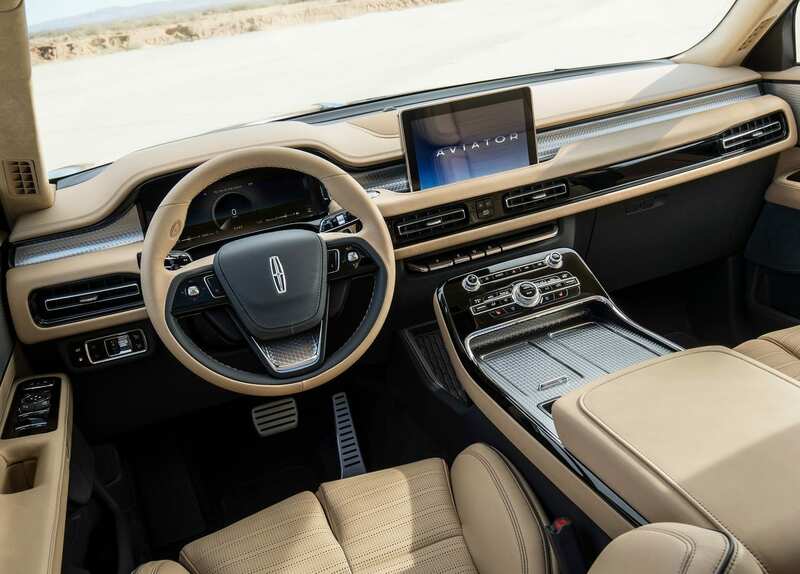 More information to come as we get it.